In line with Peugeot's range enhancement and development strategy, the 4008 will be launched initially in the international market which will represent 70% of its sales. With its distinctive, stylish appearance and its 4x4 SUV features, the 4008 is a modern response to the needs of all-terrain vehicle customers, in a very prominent market segment. The world market of all-terrain SUVs has been growing strongly since 2005. In Russia, all-terrain vehicles have long been predominant and currently account for 20% of the market, the majority being vehicles in the compact SUV segment. 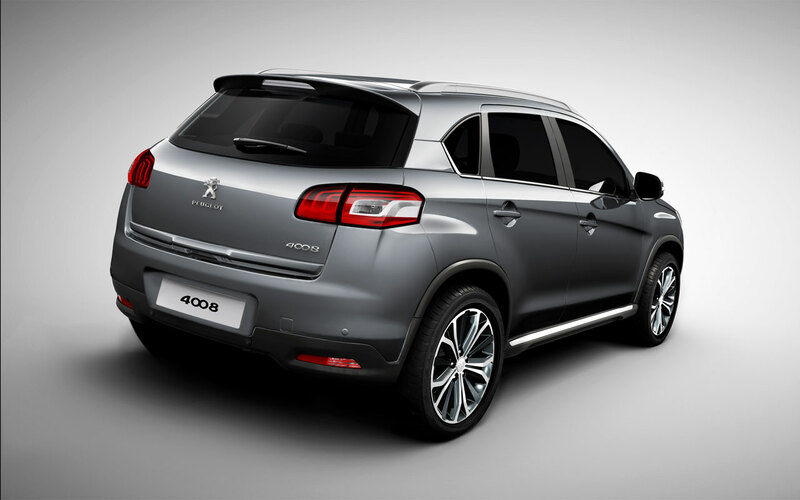 However, in China and Western Europe the market share of the SUVs has reached 10%, and covers a variety of expectations. In Europe, this market share of the SUVs in segments C and D is increasing to the detriment of the SUVs of the E segment. In China, it is the attraction of the vehicle's status that is sought after. In Europe, it fulfils the desire for distinctive multipurpose vehicles, compact and with an environmental impact comparable to that of a conventional saloon. 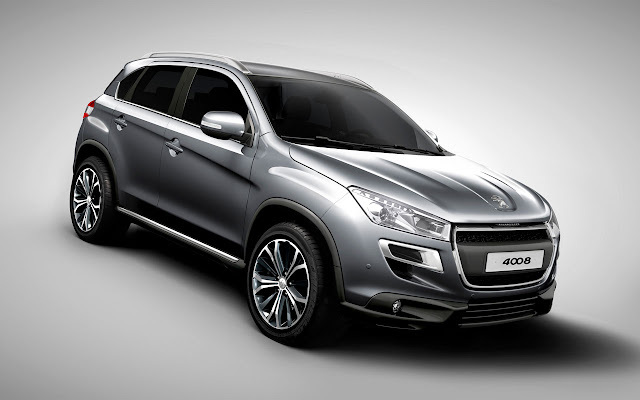 Therefore, the 4008 is an ideal response to the changes in these markets, it is a competitive vehicle serving the marque's ambition in the international market. Presented as a world première at the 2012 Geneva Motor Show, 4008 will go on sale initially in international markets from 2012 second quarter. The work carried out by the design style team, down to the smallest detail, gives the 4008 a high class elegance in line with its positioning. The exterior is, among other things, set off with chromed components and the interior ambiance is enhanced by the choice of materials, like the soft texture fascia, to the instrument panel visor and the lacquered black decoration of the centre console. A glass panoramic roof provides extensive light for the occupants in the passenger compartment and is supplemented with side LEDs for night/dark light illumination for reading. With its particular style, strong and distinctive, the 4008 is firmly rooted in the world of the compact SUV. Its features and its equipment - like the Open & Go system, 18" alloy wheels, a touch screen navigation system, and reversing camera - are a result of the Brand’s modernity and upmarket vision of all-terrain vehicles. The platform of the 4008, taken in part from the 4007, has been reduced in length by shorter front and rear overhangs (-30cm in length). Its long wheelbase and its wide tracks have been retained to guarantee good occupant space in the front and rear. These characteristics and its exterior dimensions – 4.34m long, 1.80m wide with a height of 1.63m - make the 4008 particularly versatile. Its compactness - a promise of true manoeuvrability - and its occupant space make it a vehicle suitable for everyday use, including in town, and for leisure journeys or holidays. 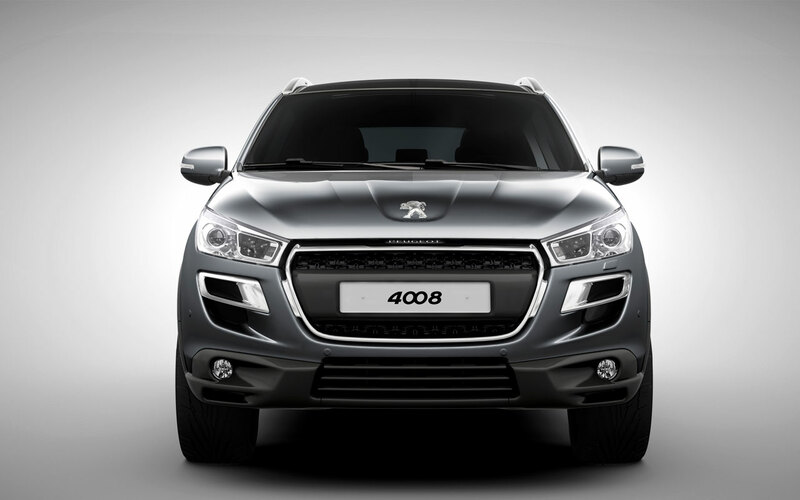 For Europe, the 4008 will be offered with the two HDi diesel engines. In the other countries, it will be marketed with the most appropriate power train(s). With the 1.6l petrol and HDi diesel engines, the environmental performance of the 4008 is among the best in the segment. So the 4008 merits its status as a modern SUV and its place in the heart of our cities, just as much as a conventional Saloon.